While I was pregnant with my daughter Stella, I started to notice small dark patches of skin around my cheek bones that kept on spreading. 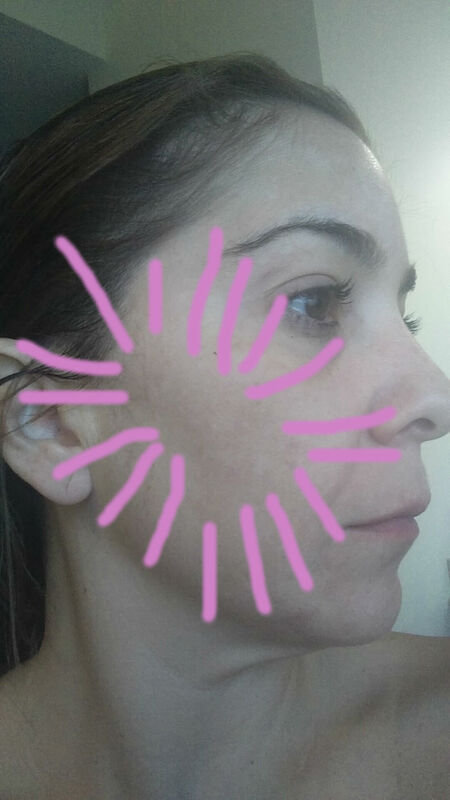 I visited my dermatologist – the amazing Dr. Barba in North Miami Beach and I got the great news: I have melasma. Melasma also called chloasma or “Mark of Pregnancy” among pregnant women, is a common skin condition that affects over 200,000 people per year. Melasma causes the appearance of brown spots in the face but can also appear on the neck and forearms. The most common places where dark spots appear in the face are the forehead, cheeks and chin. Melasma is a chronic condition which means you never really get rid of it. It affects mostly women: only 10% of all melasma cases are in men. It is most common among people with darker skin and mediterranean ancestry (like me). When exposed to any of these triggers, the body produces high amounts of melanin causing the appearance of dark spots on the face. 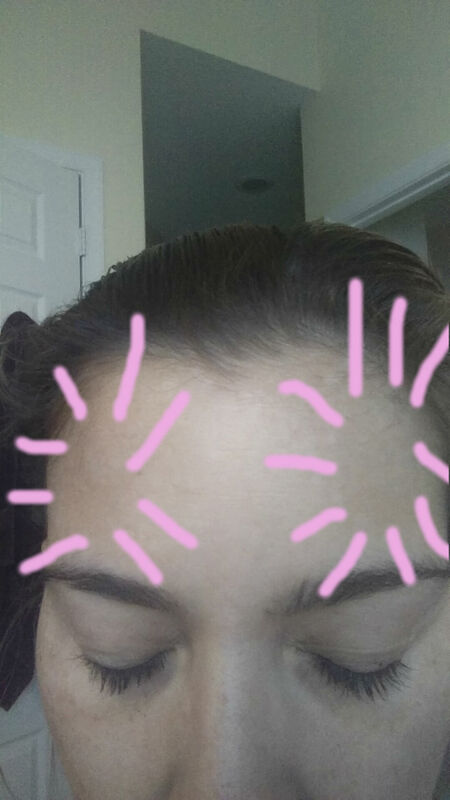 Some people see their dark spots fade after a while but my dark spots have proven very stubborn to get rid off. My dermatologist and I have been battling these suckers for over 2 years now using a combination of creams, SPF, hats and a weekly at-home mini facial to get them to where you barely notice them. Melasma cannot be cured so in my case is a constant battle against sun exposure (have I mentioned I live in South Florida??). I never leave my house without a hat and use medium to full coverage foundation with SPF 50 and reapply SPF every 2 hours. Since my strategy is focused on using non invasive treatments, sun prevention and covering the dark spots is slowly working, I’ve decided to not try invasive treatments but I’d be opened to try them. I know I am not alone in this: 7 million people already have melasma and I’m surprised nobody talks about it. Do you have melasma? What has worked for you? What products do you use? Please comment below. 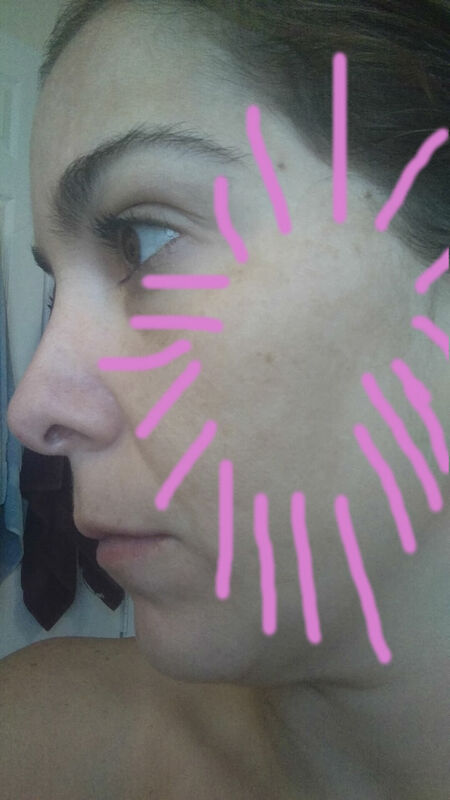 This entry was posted in My Self and tagged beauty, melasma, skin, skin care.